When we bought our second pushchair last year, the only thing we didn't get with it was the chest pads as we had bought it second hand but virtually brand new. Freddie loves our Armadillo, but I had noticed when he went to sleep in the pushchair, the straps would often rub on his cheek or neck. When the lovely people at Summer Infant got in touch and asked if we would like to review their Cushystraps we jumped at the chance. We had used their Ivory Terry Snuzzler insert when Freddie was newborn in our Mamas and Papas Sola as we used the lie flat seat rather than buy a carry cot. 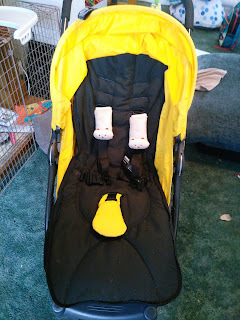 So we were already fans of the Summer Infant products. The Cushystraps arrived and I put them straight onto the Armadillo Straps. They were so soft and the teddy bear heads made them look adorable. 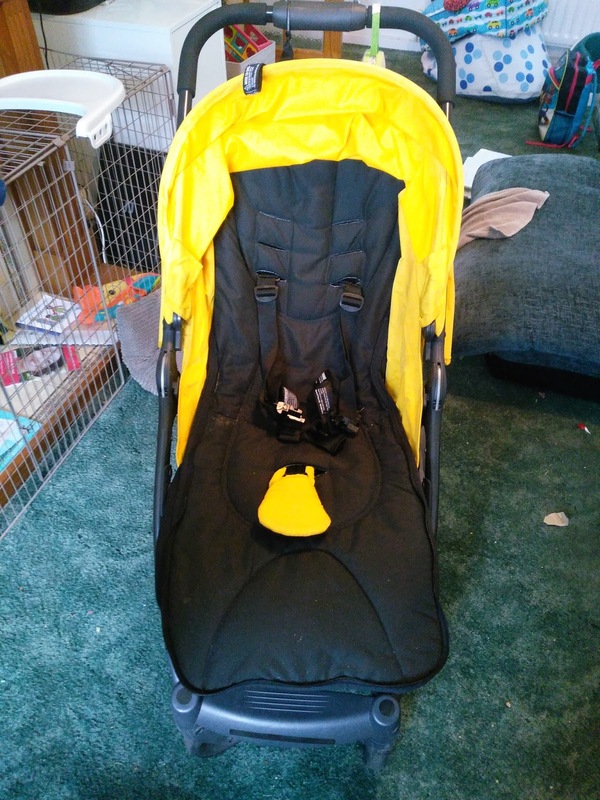 When Freddie first went into the seat, I actually had to adjust the straps as they Cushystraps did what I was hoping they would do! They stopped my little menace doing his Houdini impression and trying to escape! The Summer Infant website says "Soft-cushioned shoulder strap covers designed to help protect your little one from strap irritation and provide extra neck support and comfort. The cute characters easily attach to most harness systems with hook and loop fasteners." 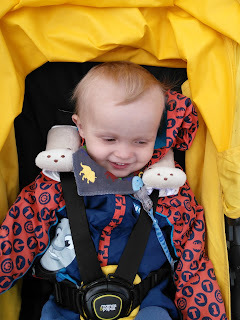 Freddie has slept in the pushchair a few times now with the Cushystraps and when he has woken up there has been no irritation from the straps on his face and his neck. The Cushystraps are made from 100% Polyester and are machine washable. With a child like Freddie who likes to eat and drink in his pushchair this is a brilliant thing! 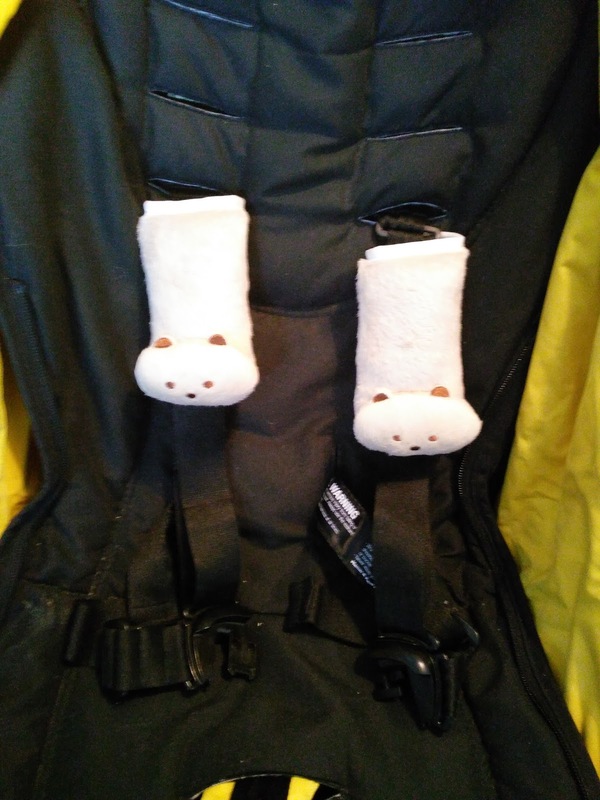 We found the Cushystraps easy to attach and easy to swap between our two pushchairs. I love the fact there is so much padding on them, as it means Freddie is comfortable when he is asleep in the pushchair. 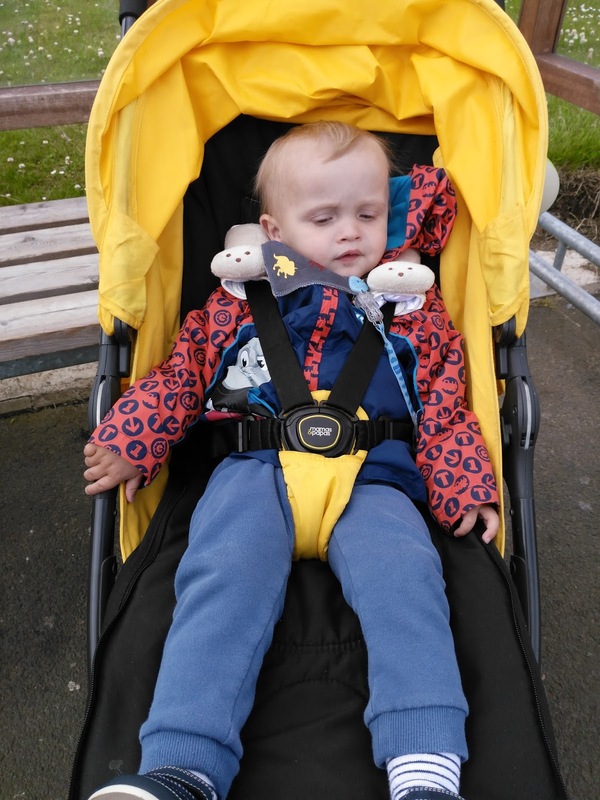 Freddie is one of these kids who will only nap in his pushchair, which for me is actually a good thing it means if we are out and about or visiting family he has a familiar place to sleep and will go over pretty quickly. If you are looking for some chest pads for your pushchair, I can highly recommend the Cushystraps! Freddie loves them and so does mummy! Disclaimer: We were sent the Cushystraps free of charge in exchange for this review. All words and photographs are our own. One Week Down, FIVE to go! End Of Reception - First Year at School!